Authentic Chinese QSRs are a rare concept in Mumbai. We’ve all eaten Woks and at Indian Chinese QSRs but when I heard that the Royal China group has added a new member to its family, I just had to know what the buzz was about. 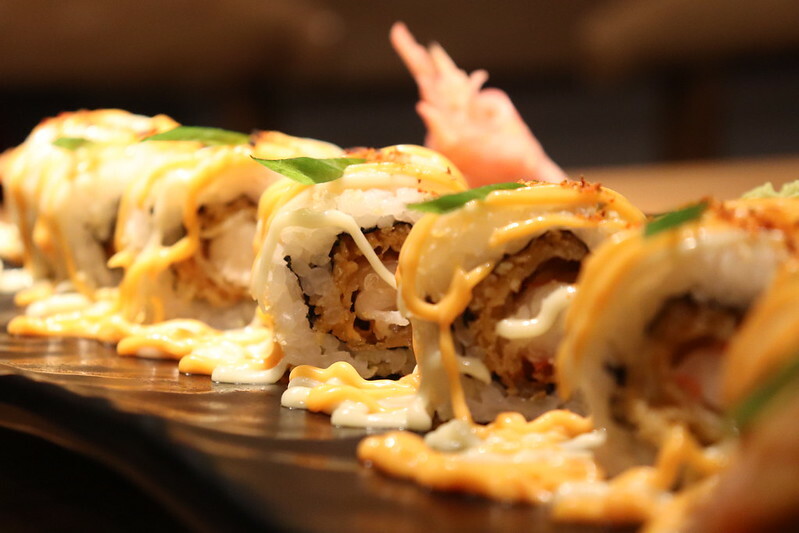 Kuai Kitchen is a small sit down and delivery joint located in Colaba. They have fun,colourful interiors and some DELICIOUS food! We started our meal with our favourite Chinese food, dimsum. 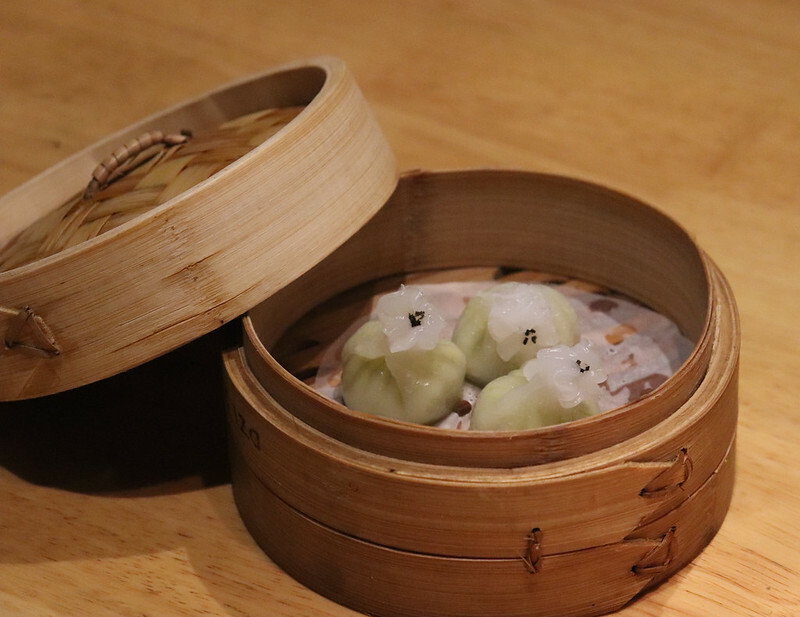 These dumplings are filled with a course paste of edamame beans delicately flavoured with truffle oil. Both the edamame and the truffle oil shine right through and the dish is delicate and flavoursome. The best option for vegetarians in my opinion! 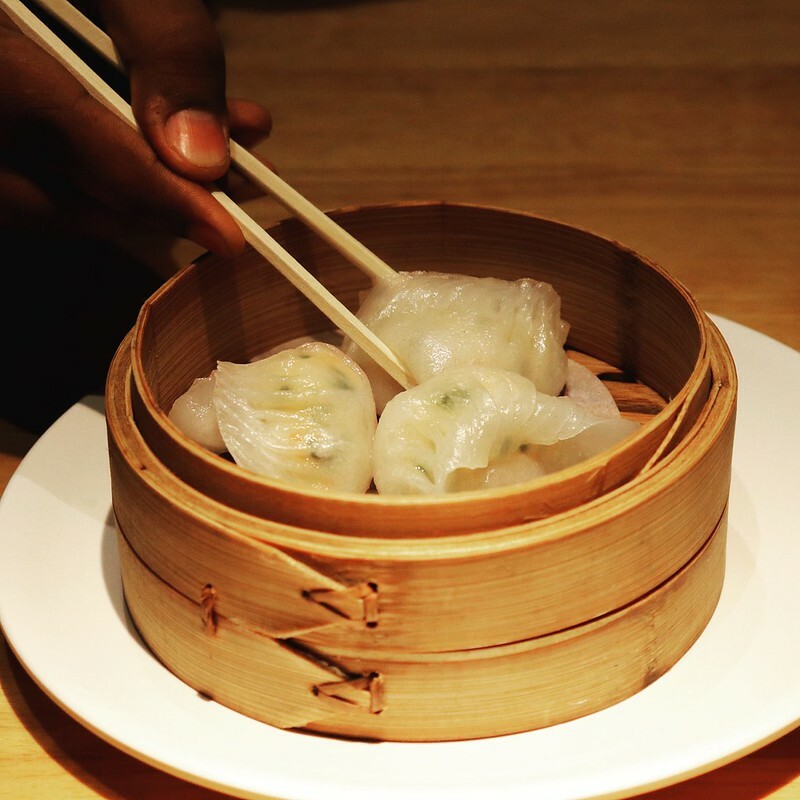 The beauty of these dumplings is their sticky, glutinous covering that is beautifully translucent and thin. The coating allows the filling to show right through and let’s the filling be the hero even in terms of flavour. The prawn is perfectly cooked and the Chive adds a wonderful background note to the meaty dumpling. A definite winner! I’m an absolute Sui mai Junkie. I love all that meat compacted into one perfect bite! 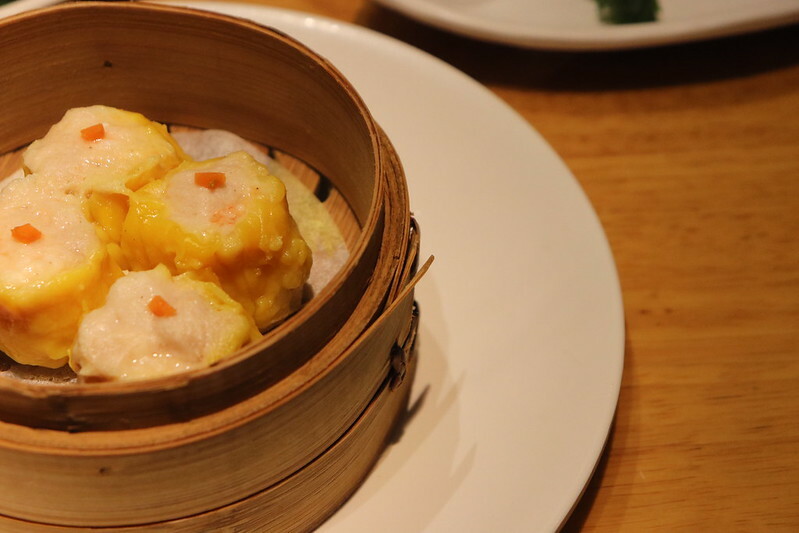 The prawn and chicken are minced, filled in a thin coating and steamed to perfection. This is also the only dimsum option where you get a bonus fourth piece! 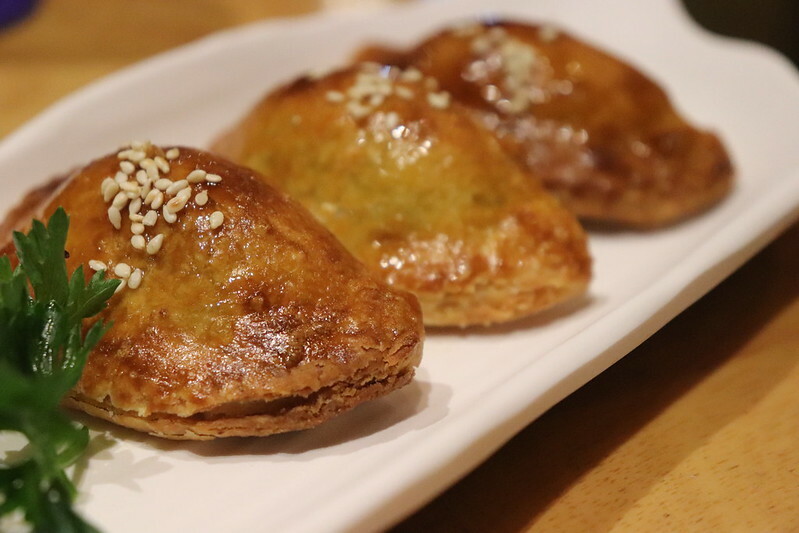 These perfectly baked flaky puffs are filled with a sweet, sticky roast chicken filling. They are served piping hot with a beautiful glaze and sesame seeds. 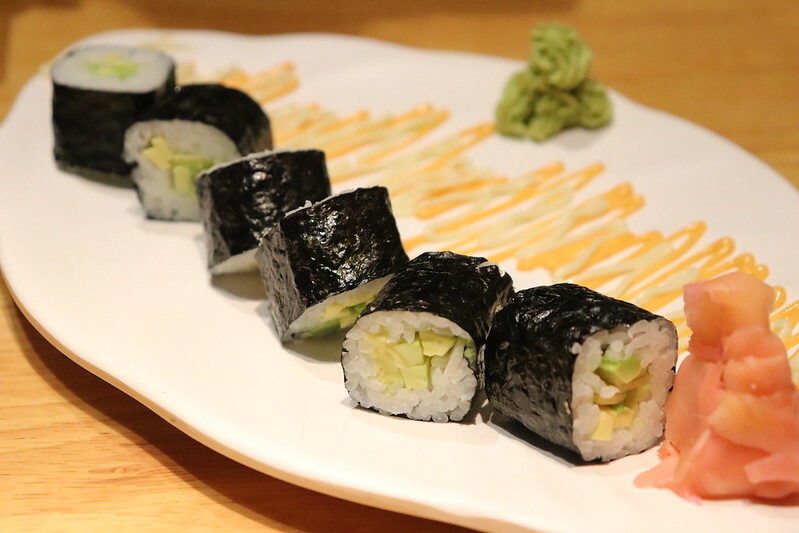 We tried two varieties of sushi and unfortunately none of them truly made the mark for us. We ordered the Volcano Tempura Prawn Rolls and the Avocado Maki. Although the prawn was perfectly cooked we found the rice undercooked and the mayonnaise a little too overpowering. We preferred the Avocado Maki but faced the same problem with the rice. Unfortunately even the rolling wasn’t right and the seaweed continuously fell apart. We tried 3 dishes from the main course menu and thoroughly enjoyed all of them. Here’s what we tried. This was our favourite from the main course menu. The dish consists of tenderloin cubes cooked in a light soy baked sauce and enhanced with the flavour of truffle oil. The flavours are subtle and the sauce is meaty and delicious. It makes the perfect accompaniment to a good fried rice. This dish is made with the famous Chilly Oil from the house of Royal China. 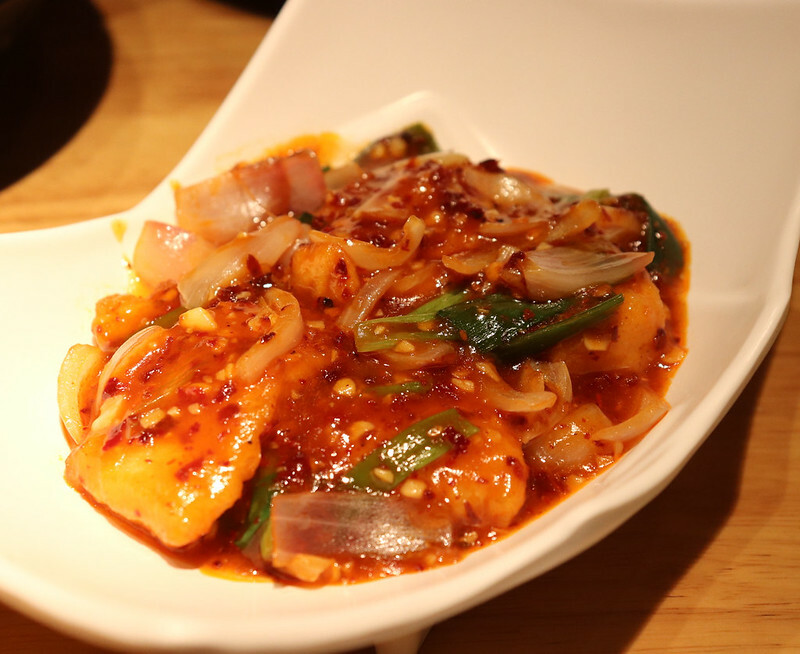 Slices of basa are cooked in a Chilly sauce and tossed with onions and spring onions. The dish isn’t as hot as you’d think it’ll be which is great because you get to enjoy the flavour of the Chilly without setting your mouth ablaze. This is a great one pot dish for when you’re full but looking for saucy rice meal. 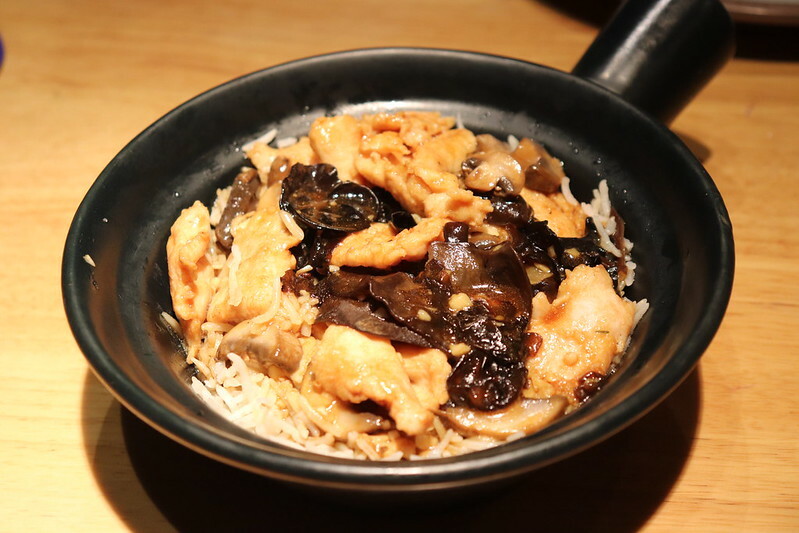 It consists of rice topped with chicken and mushrooms tossed in a soy based sauce. The dish is light, flavourful and the perfect single main course dish to order. This dessert is just an adorable concept to begin with. 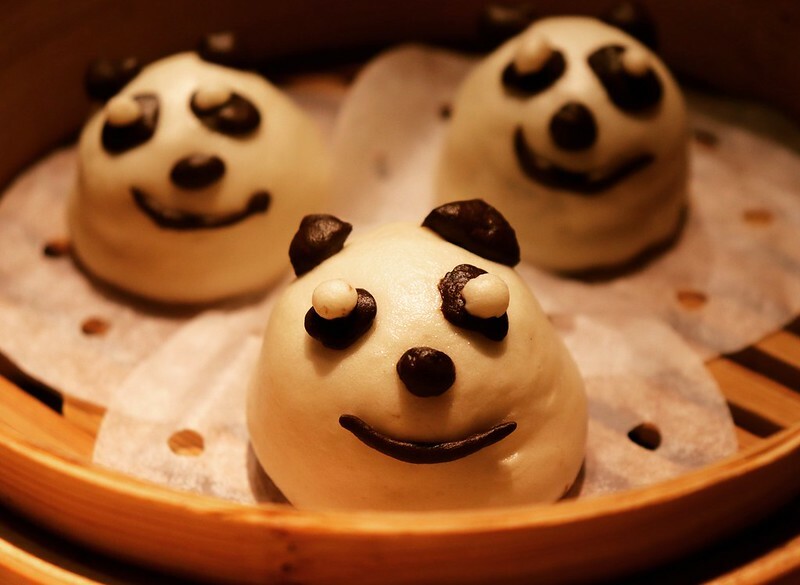 The Baos are shaped to look like pandas are stuffed with molten chocolate. The Bao itself is soft, spongy and makes for the perfect end to a great meal. Although the food at Kuai tastes nothing short of a fine dine, it is truly a quick service restaurant in terms of speed. The food comes out quickly and the staff and service is absolutely on point! We had a wonderful Dine in experience at Kuai and cannot wait to order in more variety!